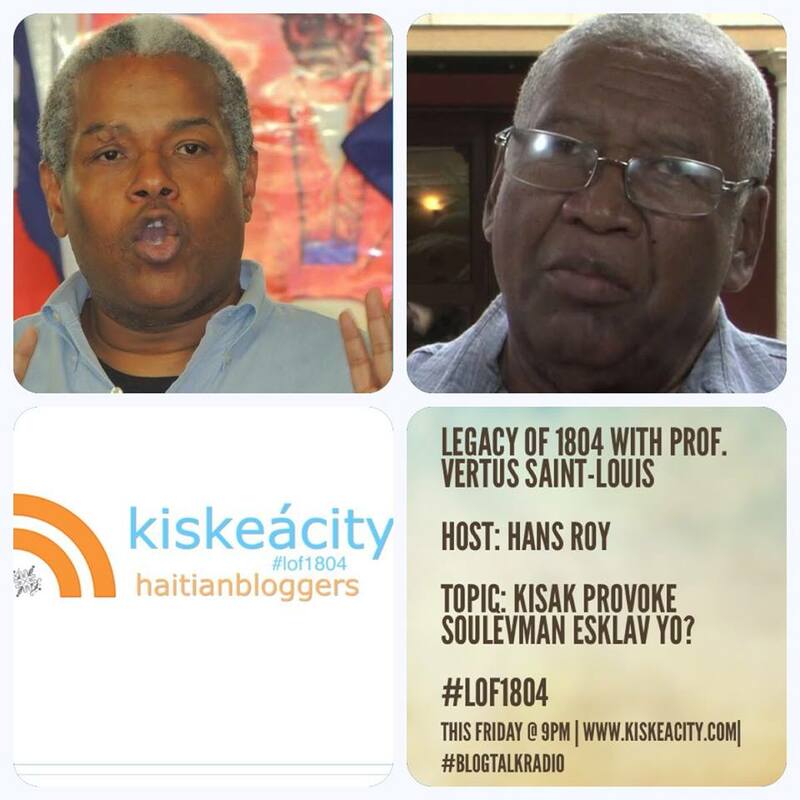 Join guest host Hans Roy this Friday at 9PM for a new episode of Legacy of 1804. 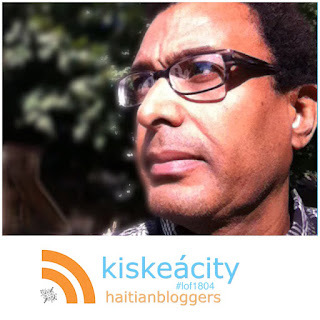 Hans Roy ap fè on chita pale ak istoryen Vertus Saint-Louis sou kesyon kisak provoke soulèvman esklav yo ant 1791 ak 1804 nan peyi Dayiti. Listen live or archived at http://www.blogtalkradio.com/pancaribbean/2015/09/12/legacy-of-1804-with-prof-vertus-saint-louis-lof1804-haiti. Or listen live on the phone at (714) 242-6119. You too can host Legacy of 1804! Let us know you are interested. 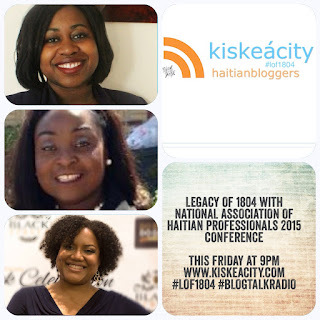 Join me this Friday (TONIGHT) at 9PM as I talk to EJ Dupervil and Marie Texas of the National Association of Haitian Professionals on their upcoming annual conference taking place November 12-14, 2015 at Florida International University. 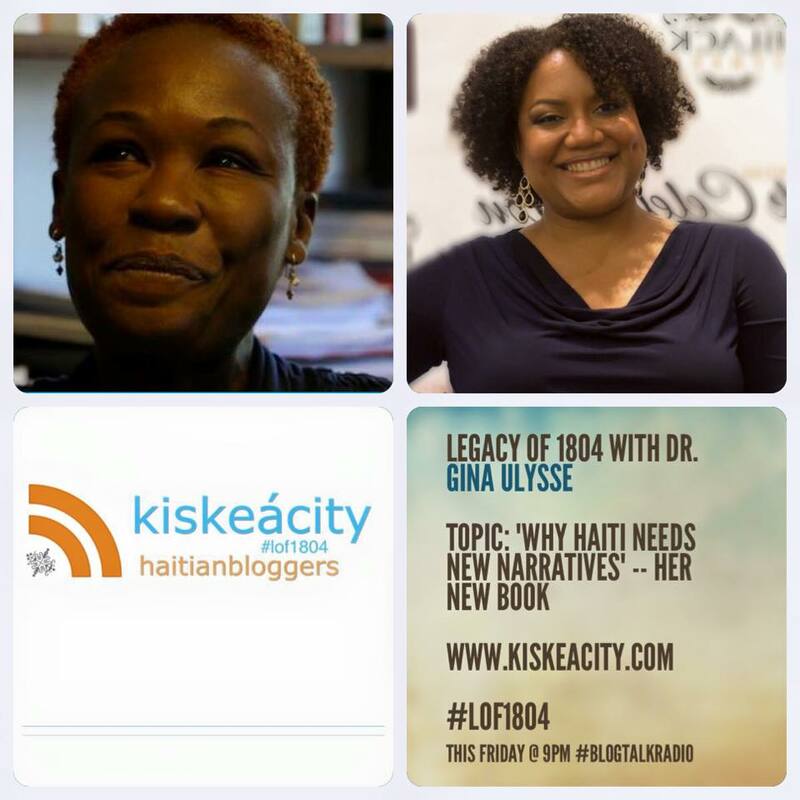 Listen live or archived at http://www.blogtalkradio.com/pancaribbean/2015/09/05/legacy-of-1804-with-nahp-conference-2015-haiti. You can also listen on the phone at (714) 242-6119.